Sleep peacefully knowing advanced image recognition technology will detect the visibility of the aurora borealis in real-time. When an active aurora is detected, you will be notified of the northern lights - encouraging you to wake up and get outside to enjoy the truly unique experience. While the aurora forecast for Alaska can predict the activity level with a high KPI, it may not be visible where you are physically located. In addition, the aurora typically becomes active very early in the morning - usually from 2am to 6am - when we should all be sleeping. It can be frustrating setting alarms when a high KPI is forecasted, only to wake up to no activity. Imagine sleeping peacefully while technology is hard at work programmatically photographing vivid stars as the earth spins while waiting for the Northern Lights to dance across the sky ...and then the moment the aurora is visibly detected, you would get notified of the aurora in real-time. The Aurora.cam service uses advanced technology including image recognition to perfectly and visibly detect the aurora - aurora borealis detection. Once detected, the service will send you a text message or an automated phone call, encouraging you to enjoy the epic experience that awaits right outside your door - real-time aurora notification. 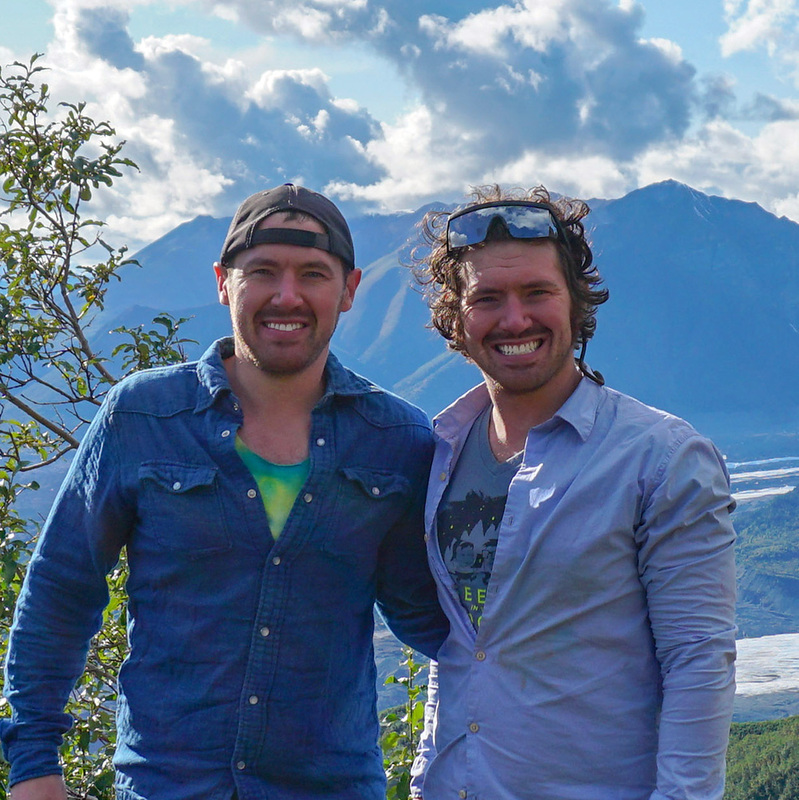 "My twin brother and I are both software engineers in Alaska! We love watching the aurora. Since a lot of our friends in Alaska have never seen an epic aurora borealis show, we created this service to notify them only when the northern lights are active and visible." These timelapse videos of the aurora are created using our proprietary technology. When the Aurora Borealis and Northern Lights are visible, a timelapse of the night will automatically be created and published to the videos page. Help us understand why you miss viewing the aurora. Please take our Google survey so we can help you watch the aurora in Alaska. The camera systems deployed are constantly taking photographs, waiting for the aurora to become active and the aurora to become visible. 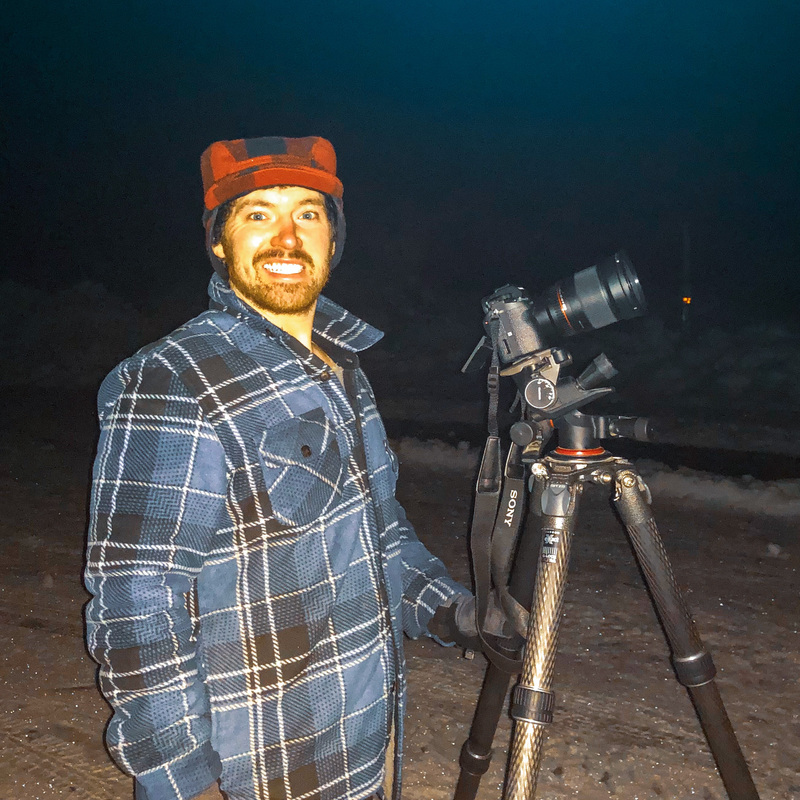 Those photographs are streamed live to this website for you to watch and enjoy the aurora borealis in Alaska in real-time. During the daytime, the webcam provides epic views of Alaska nature. Watch as the sun, wind, and clouds compete for dominance over Robe Lake. As lightness turns to darkness, watch the nightly sunset paint the sky, reflecting it's hues off the lake, with a backdrop of snowy jagged mountains .